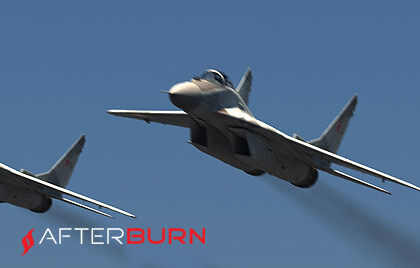 It has been released for Autodesk Maya. Hristo Velev from Bottleship VFX. 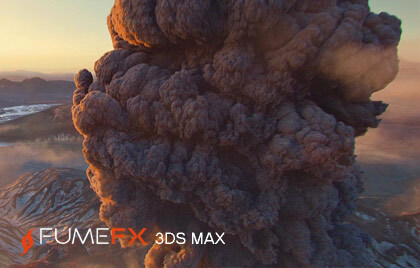 Lennard Schmidt willl teach you how to create the FumeFX explosion in 3ds max. 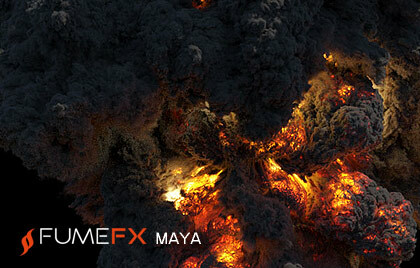 Over 20 years of experience in research and development of VFX software. 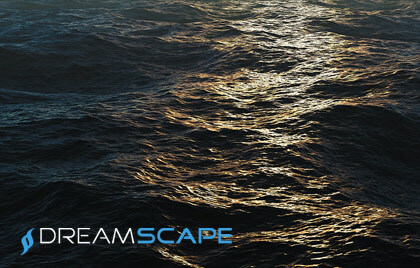 Delivering cutting edge technologies designed for the most demanding production environments.